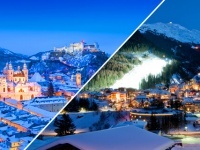 Ischgl is very popular ski resort that is situated in the Austrian state of Tyrol. One of the nearest international airports is in Munich. So to get to resort you should use one of these kinds of transport. One of the way to get to the place of your destination quickly and with comfort, is hiring a car. You can book it before your trip through the Internet. In this case, the car will wait for the passengers by your arrival near the rank of the airport. The prices are different and they depend on the class of the car. The price for the simplest car will be about 45-55 euro per day. You should buy vignette to drive by paid roads in Austria. It costs 8.4 euro. The passenger also should have high-visibility vest. The whole distance is about 190 km and the whole trip will take you about 2.4 hours if you drive 80 km per hour. If you like to travel yourself and want to cut your expenses, you would rather choose public transport. 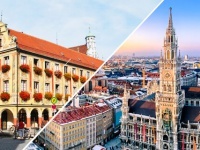 When you arrive to Munich, you should get to the Main or the Eastern stations in Munich. 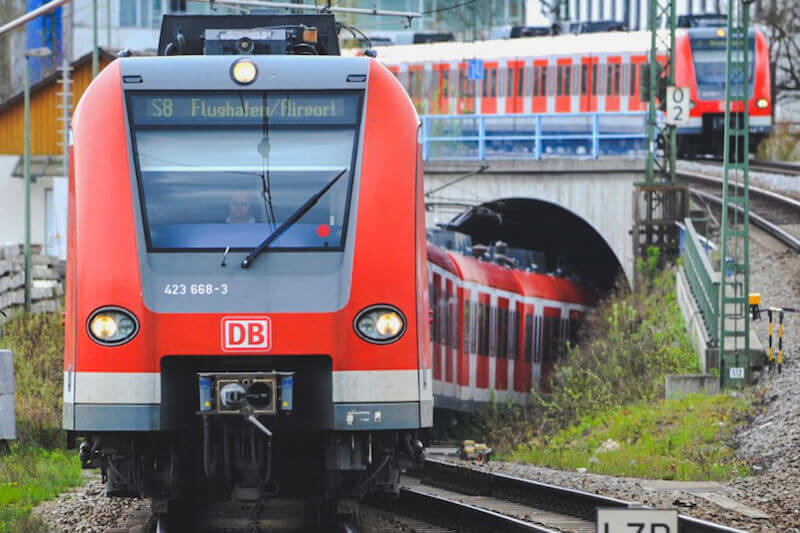 You can get there by electric train S-Bahn in 40 minutes. To get from the arrival hall to platforms, you should follow red or green arrows. You can buy ticket using red robot at the platform or near the exit to it. 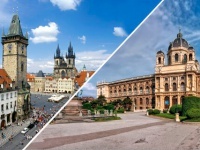 Airport-City-Day-Ticket costs 12 euro for one passenger and 22 euro for the group of 5 persons. You should buy ticket to Landeck-Zams at the railway station, but you will travel with transfer in Innsbruck. It would be cheaper to buy one ticket beforehand through the Internet. It costs about 19-45 euro. The whole trip will take you about 3 hours. 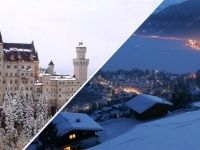 The alternative way could be trip by cab from Munich to Landeck. It will cost you about 110 euros. 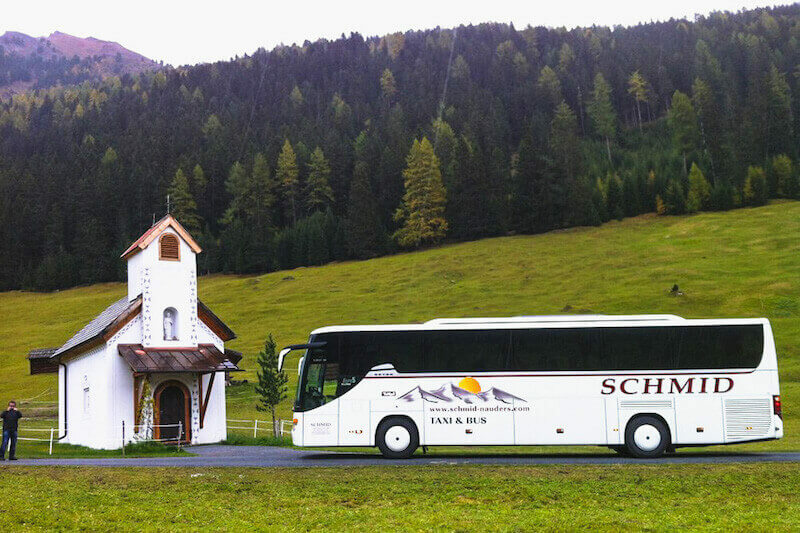 When you arrive to Landeck, you should go in the bus №4240 that goes directly to Ischgl. The bus goes every hour. The last run is in 7.05 pm. The bus stop is situated near the exit of the railway station. There are also information boards that you can follow. You can ask driver to buy ticket. It costs only 6.7 euro. The trip will take you about one hour. Those people, who arrive to Landeck after 7 pm, can hire a cab, and get by it to Ischgl. It will cost about 50-60 euro. What are the advantages? The driver will meet passengers with the tablet with their names. You shouldn’t tell him your track and bargain with him. This way is comfortable for those people who travel small group. The whole trip will take you about three hours but it depends on traffic jams and stops.